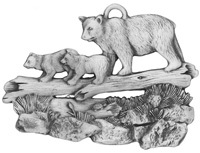 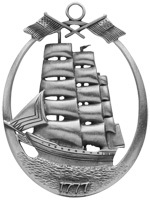 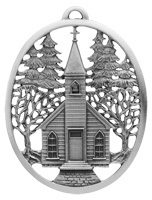 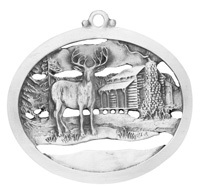 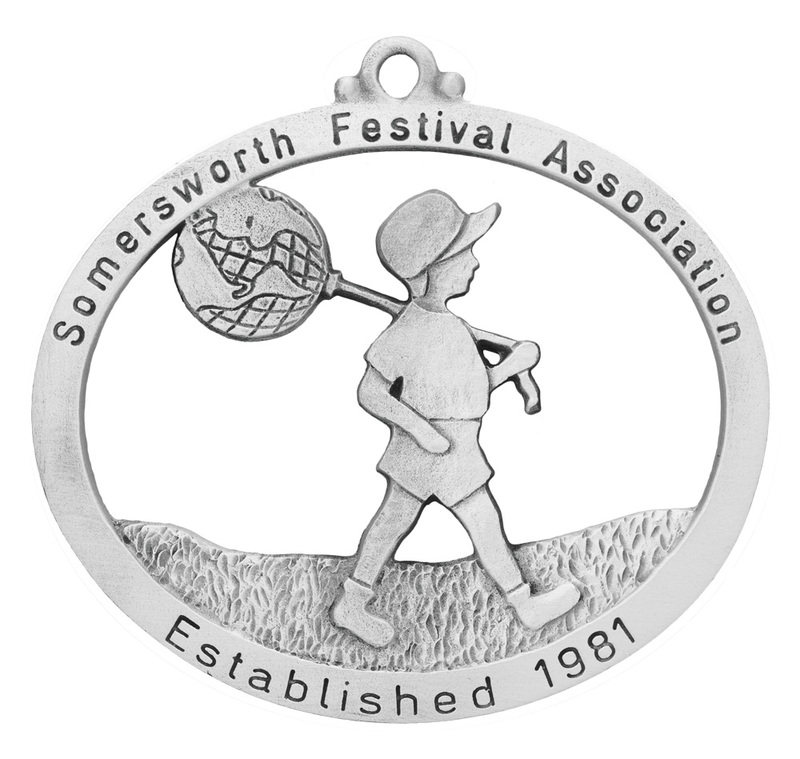 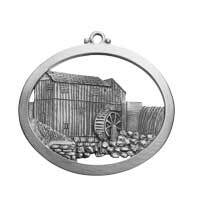 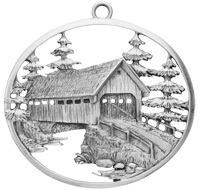 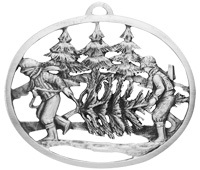 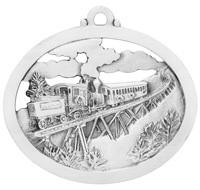 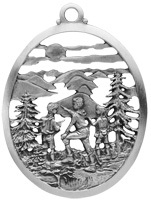 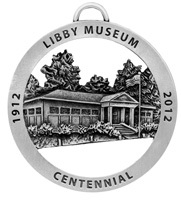 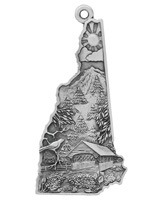 Hampshire Pewter is proud to partner with the Somersworth Festival Association (SFA) to better our community. 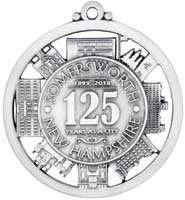 In 1981, the Somersworth International Children’s Festival was founded with the purpose of promoting civic pride and the city’s ethnic diversity. 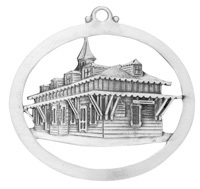 The SICF later became the SFA and hosts a series of events yearly. 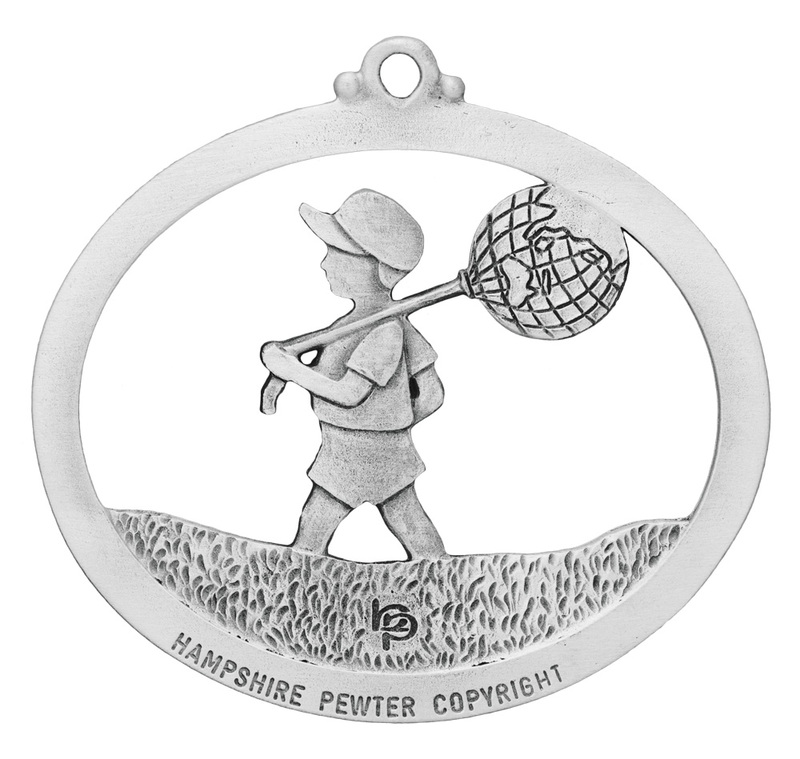 This ornament depicts the well-known symbol of a child holding a globe-like balloon.